ATTN: CONTRACTORS OR HANDYMEN!!! THIS MAY BE FOR YOU!! Priced to sell! Needs some TLC. Great location! Great reduced price! Excellent place to build your dream home!!! Listing courtesy of Waikiki Realty LLC. 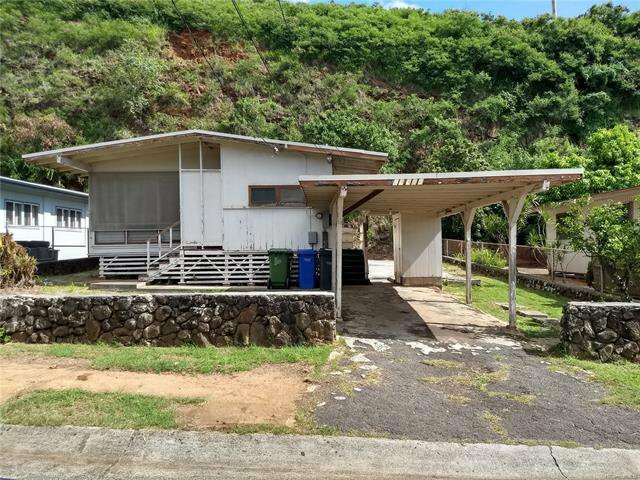 Selling Office: Waikiki Realty LLC.